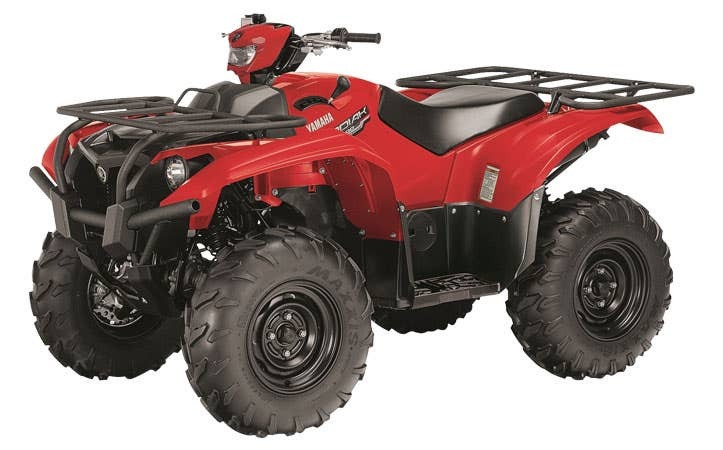 Whether you ride for leisure or work, Yamaha has been helping off-road riders live their passion for decades. 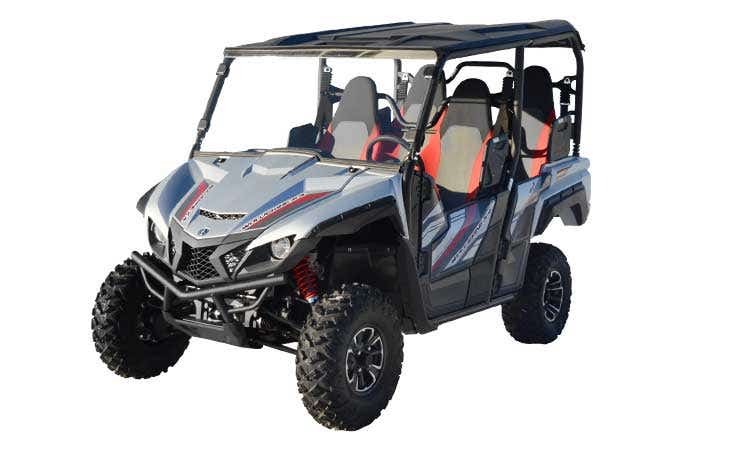 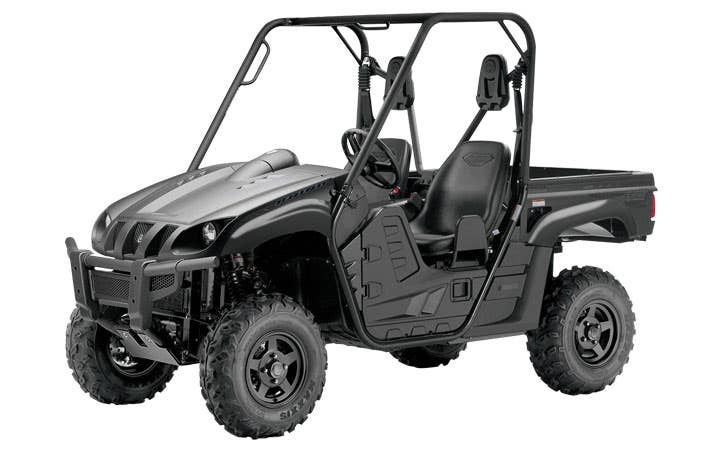 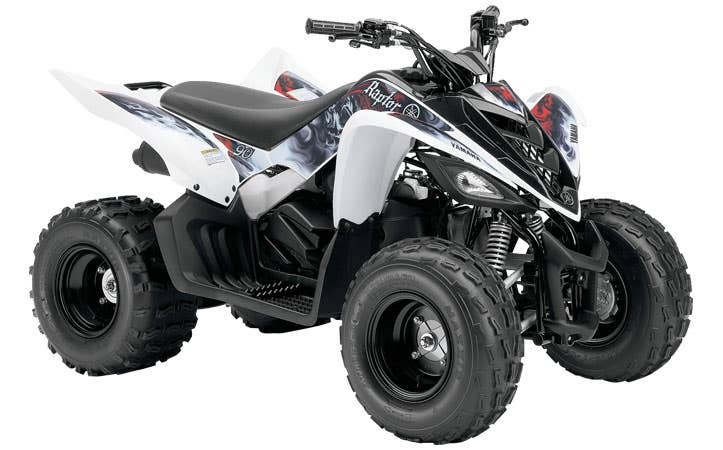 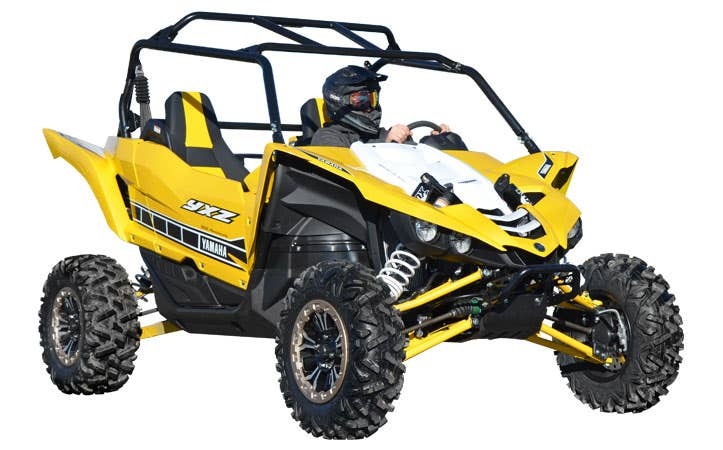 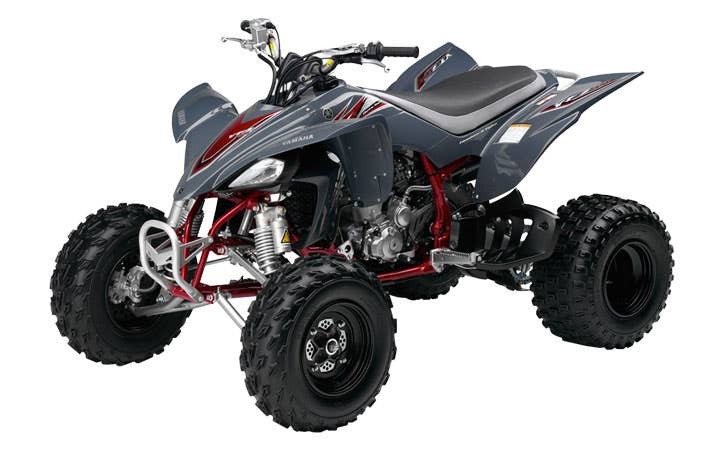 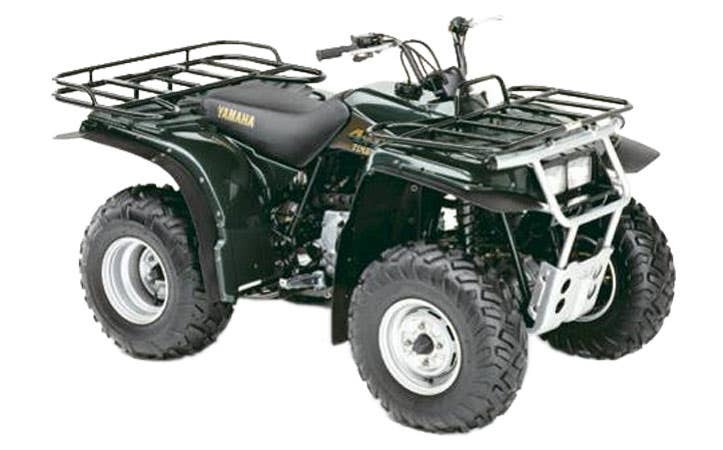 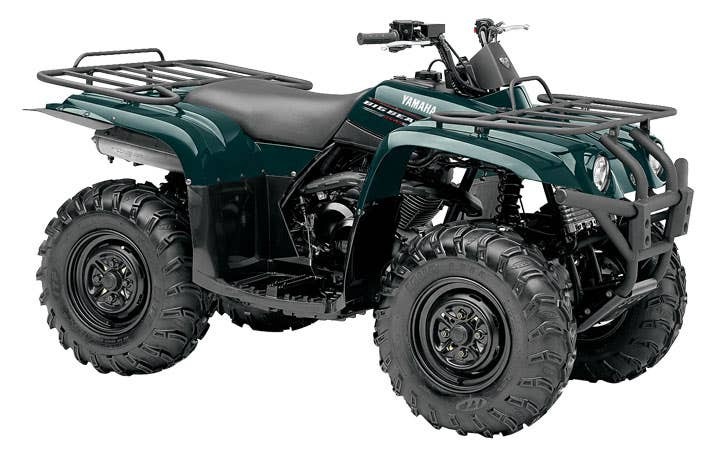 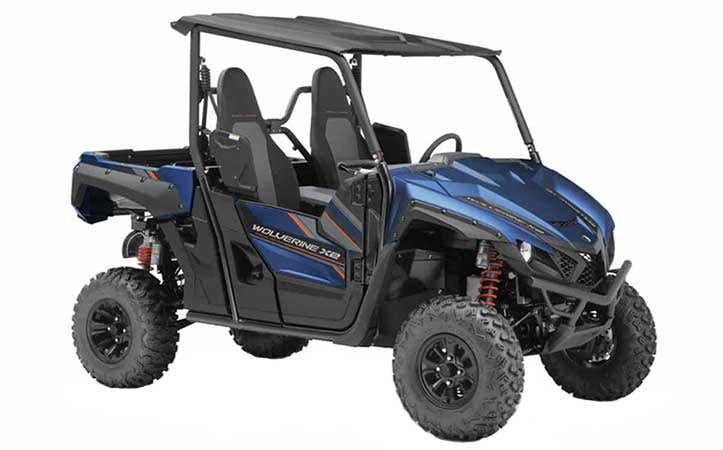 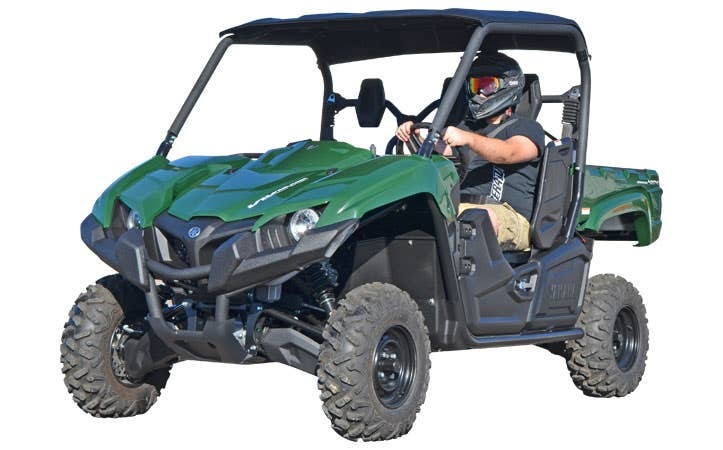 In order to keep your machine in perfect working condition, look no further than our wide assortment of Yamaha ATV parts and accessories at industry-low prices. 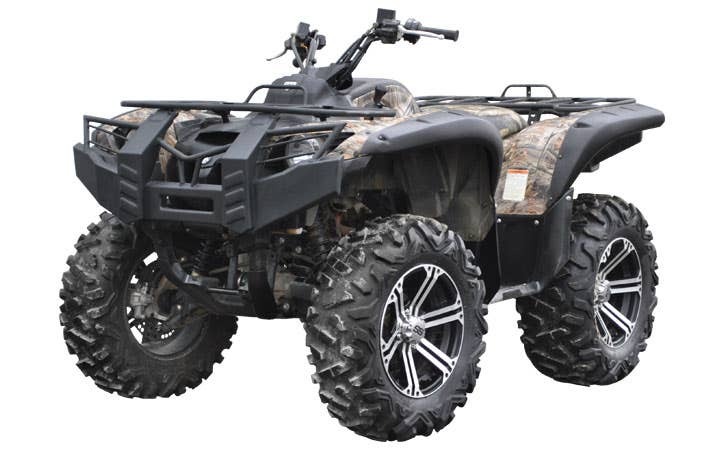 Whether you're a do-it-yourselfer looking for Rhino axles for your Yamaha Grizzly, or a pro looking for a long travel kit for your Rhino, we have everything you need to get back to what you love most: showing the road (or dunes, or hills) who's boss. 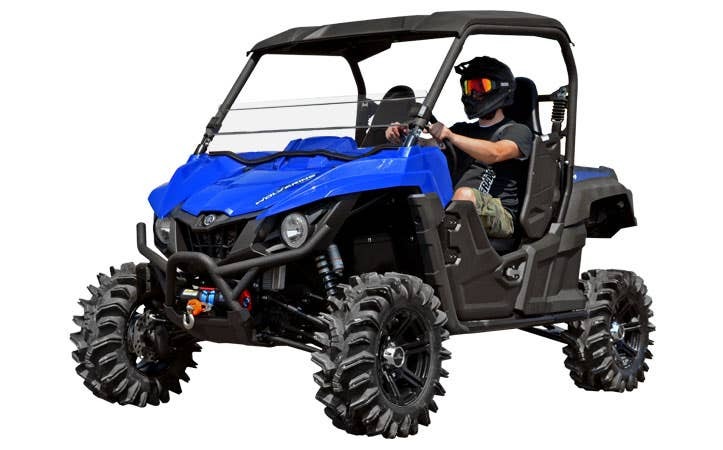 Customize your Yamaha ATV or UTV with off road lights, winches, axles, wheels, lift kits, bumpers, and so much more.